Hookit Rankings: F1’s Social Superstar For October? 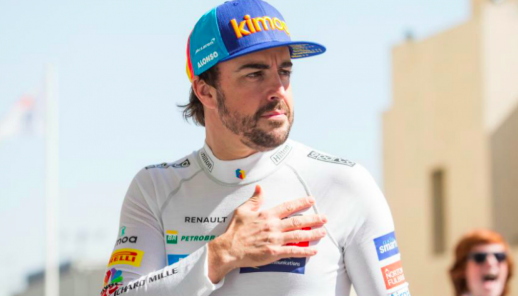 Two-time World Champion Fernando Alonso said goodbye to Formula 1 at the weekend after 17 successful seasons in the sport. Despite being in the shadow of Lewis Hamilton for the last few years of his stellar career, the Spaniard’s popularity has remained unaffected. According to Spontech experts Hookit, Alonso is 4th in their latest rankings table for F1 social interactions. Fellow drivers’ Sergio Perez and Kimi Raikkonen also make the top 10 standings for October, but who takes the chequered flag? Social Media’s Most Influential F1 Drivers | October 2018 from iSportconnect TV on Vimeo. Request a Demo – Hookit has the best business intelligence tools for sports sponsorship analytics and valuation of social and digital media for sports. Request your free brand demo today and see for yourself just how powerful #spontech can be.